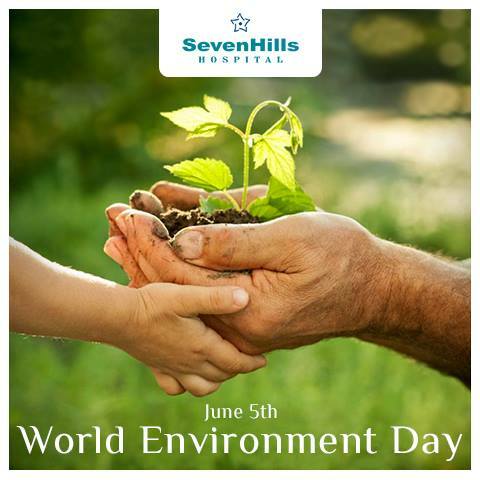 Home Health & Beauty " World Environment Day "
Both type 1 and type 2 diabetes are major risk factors for stroke. And strokes seem to cause more damage if they strike when your blood glucose levels are high. If you have diabetes, make sure you control your blood glucose levels as closely as possible.